So funny! And there is plenty more where that came from. 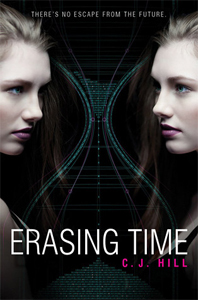 If you haven’t read book one Erasing Time you need to. The story continues with Taylor and Sheridan who got sucked up in a time machine to the 25th century. It’s only been a couple months since they escaped Traventon. They are living in Santa Fe. 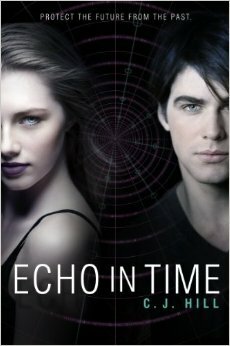 Sheridan and Joseph (In book one, Erasing Time he pretends to be Echo, his dead twin brother.) are in the beginnings of a developing relationship. The government in Santa Fe believes the time strainer is dangerous. Taylor and Joseph and some of Santa Fe’s finest military men are picked to go back and destroy the machine. The assignment is dangerous but all is going as planned until they learn everyone has their own secret mission. When Joseph uses the time machine to save his twin brother Echo it messes with time and now Sheridan never escaped from Traventon. Joseph has to save her before her mind is wiped clean. Echo is trying to help Taylor destroy the time strainer but he has his own agenda too and nothing is going smoothly. Will they be able to escape Traventon, again? 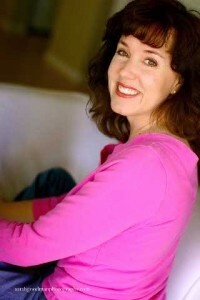 If you live in Arizona you’ll want to attend the book signing event with C.J. Hill on Jan 7th at 7pm.